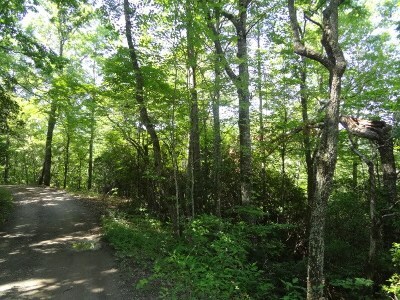 00 Hummingbird Hill Road Franklin, NC. 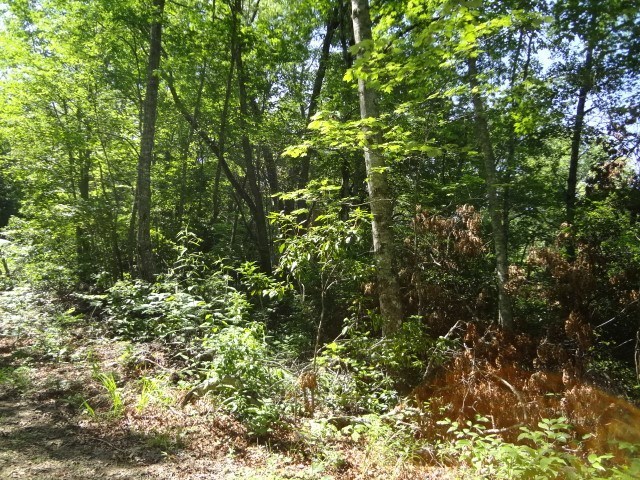 | MLS# 26009930 | Franklin and Otto NC Real Estate Listing Solutions offered by Kathy Clifton - Your Local Realtor. 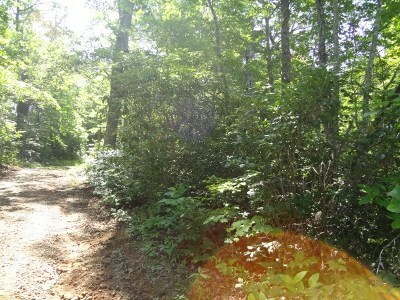 Kathy was the listing agent for this 3.39 acre property. 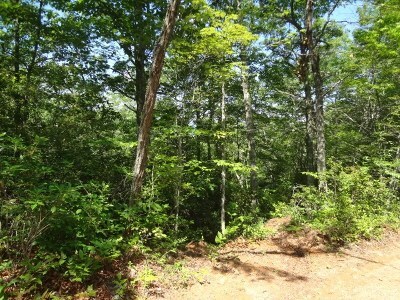 Mixture of gently rolling to mountain property and wooded which provides a peaceful and private setting. 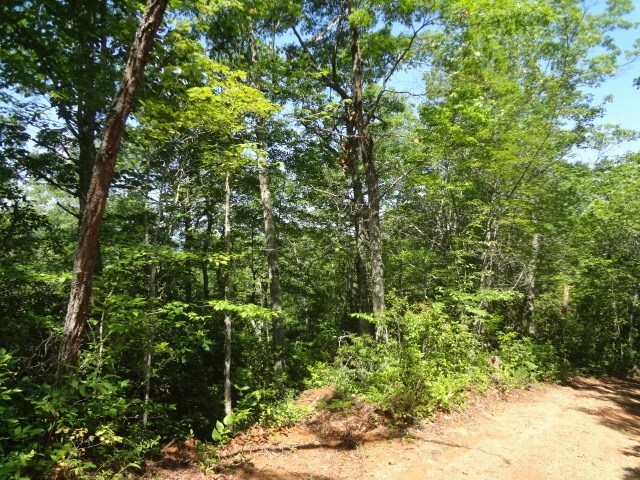 Lots of road frontage and good gravel road. 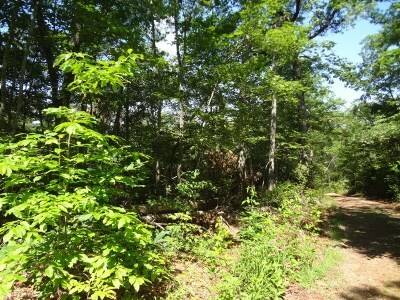 Unrestricted 3.39 +/- Acres in a very private setting on good gravel road. 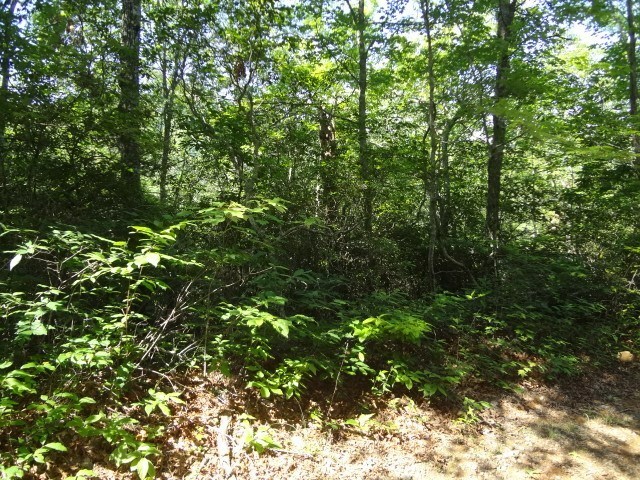 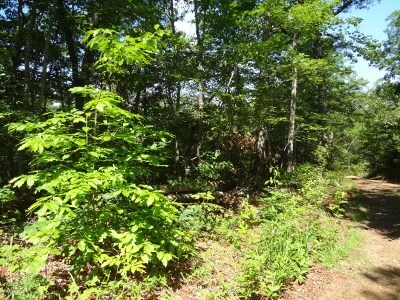 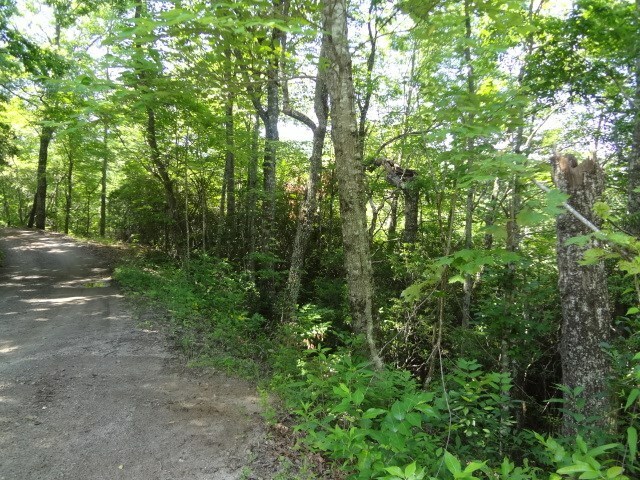 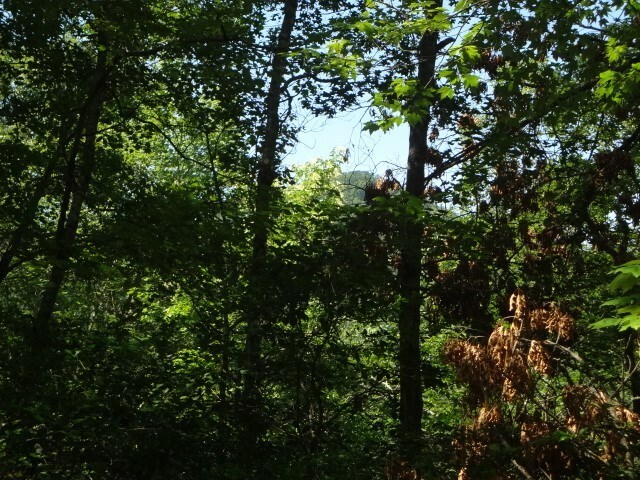 Mixture of gently rolling to mountain property, wooded for a peaceful setting. 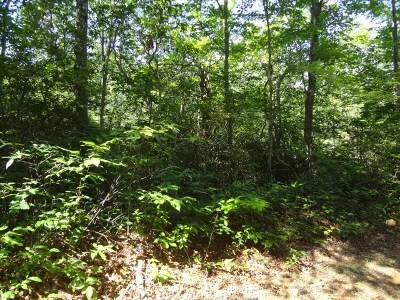 There are homes in the area, but you don't see them from this spacious parcel. Lots of road frontage to choose from to cut your driveway in for your new home. Let's make a Deal!